African Alliance Insurance Plc says it has commenced a campaign that will encourage people to boost their investment in insurance. According to a statement, the firm said this when it reeled out some of the achievements of the company and plans to mark its 58th years of existence. 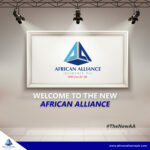 To celebrate the 58th anniversary, African Alliance Insurance Plc has commenced a campaign to educate the public on the value of insurance as a means of increasing and protecting wealth. The campaign tagged ‘MyFuture10’ encourages people to set aside a minimum of 10 per cent of their monthly income for investment with insurance element to take care of their future projects and protect the future of their loved ones. The company said with over 35,000 customers, it had reached a milestone as it celebrated its 58 years of service on May 6, 2018. 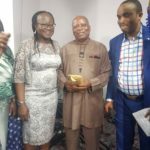 It stated that the company had grown from single branch insurance company to its current over 18 branches across Nigeria, adding that it recorded encouraging results for the year ended 2017. The company revealed that it recorded a gross premium income of N6.29bn and a 32.5 per cent growth in the payout of claims from N6.56bn in 2016 to N8.69bn in 2017. 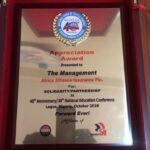 It stated that the Managing Director, African Alliance Insurance Plc, Mrs. Funmi Omo, who also celebrated her first anniversary as the company’s chief executive officer having resumed in May 2017, commended the milestone achievements of the company. She stated that it was only the beginning of the transformation rolled out by the present management with the approval of the board. 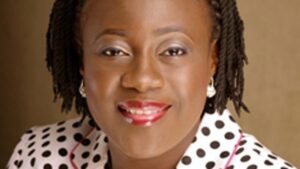 According to her, African Alliance Insurance Plc’s strategic vision as well as culture of innovation has been sustained since its inception in 1960. Sign up HERE to double your investments.